Fall is almost upon us and the baking season is in full effect! Holidays are around the corner! 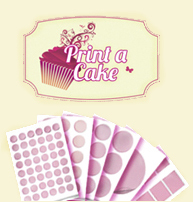 We want you to feel confident when purchasing from Ink4Cake to supply you with all your edible needs, from icing sheets, to wafer paper, edible cartridges, whatever it may be! 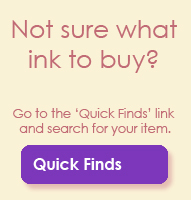 We created a new page called Why Ink4Cake? to give you a more in-depth look into what our business model is all about! 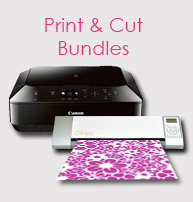 From our products, to our facility, website and service, you will get to see exactly why you choose Ink4Cake over any other competitor. We are a professional institute dedicated to our customer base and we strive to make your experience with us as best as it can be! 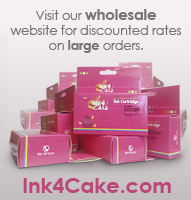 You can find our new page right under our website logo, called Why Ink4Cake? Please take a moment and familiarize yourself with our customs and ideas. 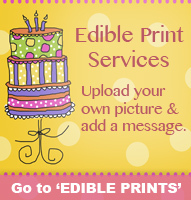 We want you to feel secure about making us your edible supplier partner.